Each summer, the Georgia Poetry Society publishes The Reach of Song, an anthology comprising GPS Fall Contest and Youth Contest winners as well as an independently juried selection of member poems. Awards For Excellence in the Member Section are given for first, second, third and honorable mention. Other member poems scoring at the top of the ratings are also included. 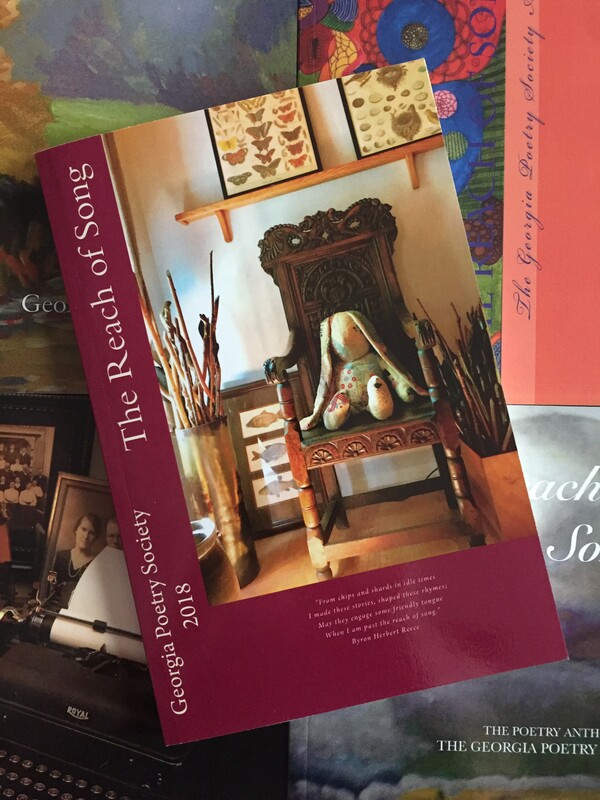 Chapbook winners and past Anthologies are also available for purchase.